For the last few months, our readers have been eager to find a new giveaway from our site and many of them have also requested to do the same. So, here we are with another international giveaway. 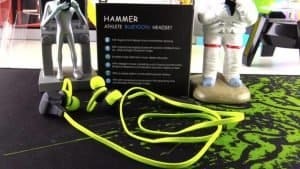 We are announcing a giveaway of Flymemo Hammer BH03 Sports Active Wireless Headphone to one of our lucky fans. But before you participate, take a look at the product itself and know what it can do. Flymemo is a sports brand from Shenzhen, China who manufactures Bluetooth speakers and headsets, gaming headsets, smart bands, action cameras and much more. Flymemo Hammer BH03 Wireless Bluetooth Headphone is a wireless headset for sporty people who likes comfort and style at the same time, without skipping a beat or missing a call. The Fymemo Hammer BH03 gets its name due to its patented hammer shape which looks very stylish and sleek. 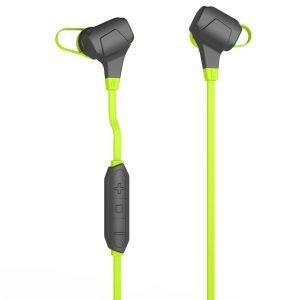 It comes with built-in CRS8640 V4.0 chips which will provide excellent sound quality. Also, for your day to day usage, especially calls there is built-in High definition microphone and also voice prompt. It’s a great Bluetooth headphone for iPhone users as they will be able to track the battery usage and can get notified to charge the headphone when the battery level is low. It works on Bluetooth 4.0. It can provide support for up to 8 hours and has a standby time of up to 180 hours. However, it takes just 2 hours to get fully charged. So, what are you waiting for? Just enter our Flymemo Hammer BH03 Wireless Bluetooth Headphone International Giveaway and who knows, maybe you’re lucky enough to win one of them? 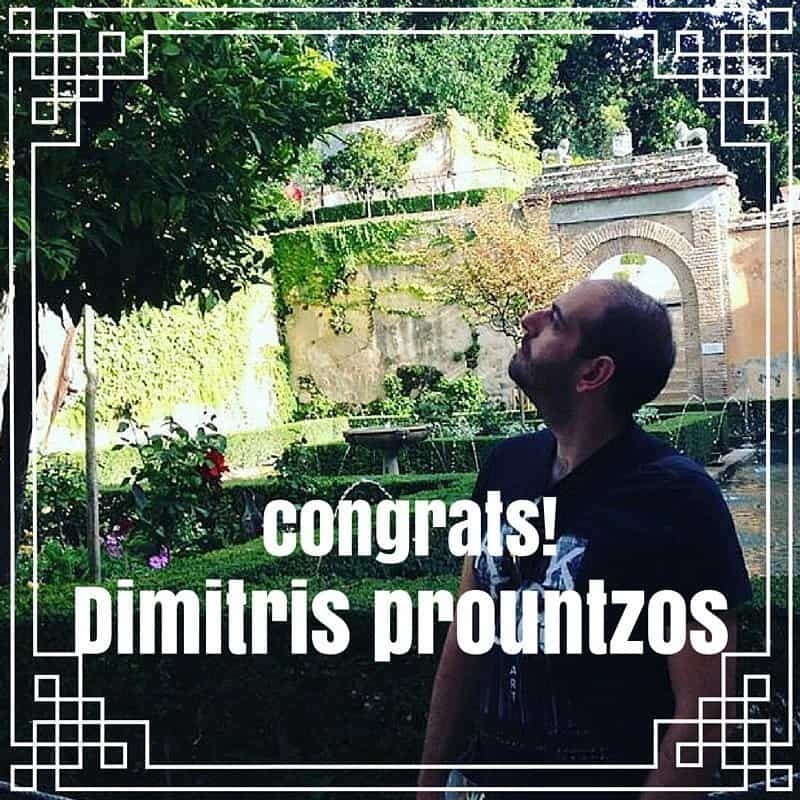 Congratulations Dimitris Prountzos! Kindly check your mail and revert back within 24 hours. For the participants – Thanks for the overwhelming response for our very first international giveaway. More giveaways are coming soon. Stay tuned!